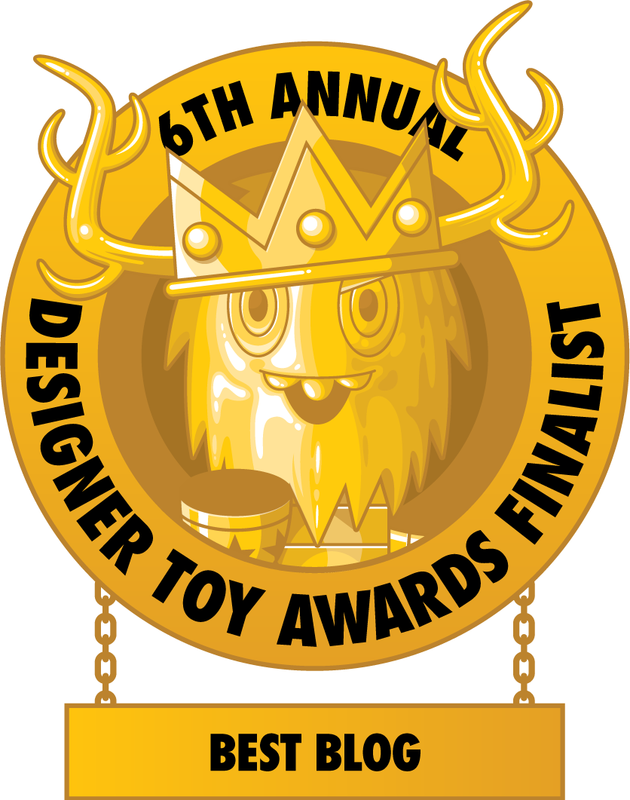 The Blot Says...: The 6th Annual Designer Toy Awards Voting Is Now Open - Vote The Blot Says 4 Best Blog! The 6th Annual Designer Toy Awards Voting Is Now Open - Vote The Blot Says 4 Best Blog! 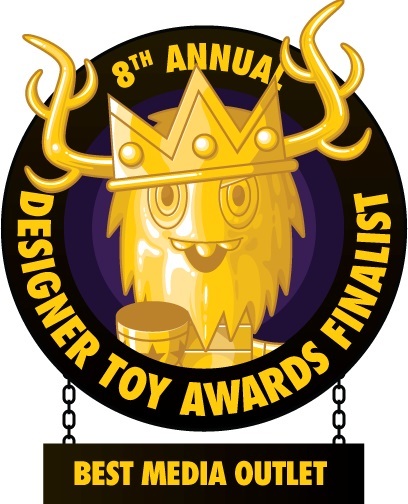 Yesterday the finalists for the 6th Annual Designer Toy Awards (DTAs) were announced and public voting has begun! 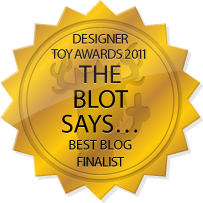 The Blot Says is honored to be included again as one of nine finalist in the prestigious Best Blog category. 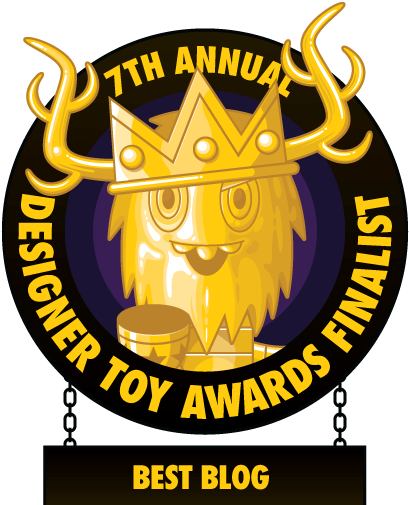 So head on over to the Designer Toy Awards website and get your vote on for your favorite toy blogger, store, toy and artist. 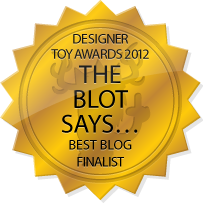 And don’t forget to show The Blot a little love in the Best Blog category – you can vote here now! Voting in the 2016 DTAs public categories is easy as cake. 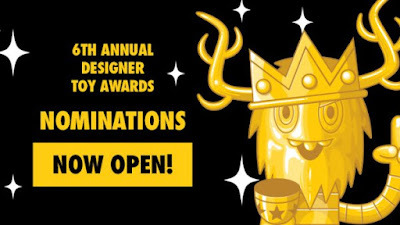 Just follow these steps: 1) Go to the Designer Toy Awards website and log in or create a new account. 2) Go to the categories page. And 3) Vote once in each of the six awards under Public Voting. Tada! 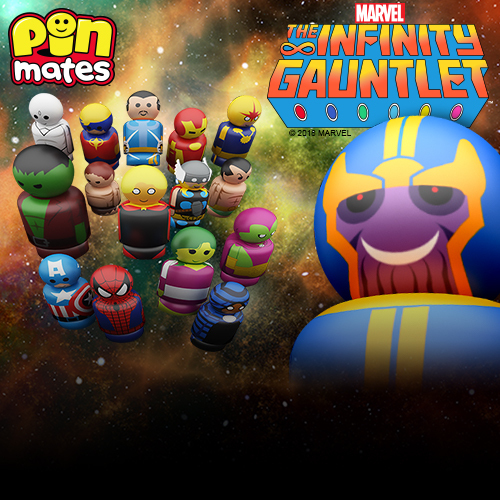 That’s it, you’ve now voted! Simple as that. Public voting remains open until Monday, September 26th, 2016, at 12pm EST.